Couldn’t make it out of town to celebrate the Thai New Year, but still want to get involved in all the colour, water, food & fun? 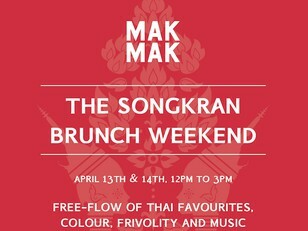 To welcome the transition into Spring, on both Saturday 13th and Sunday 14th of April, the team at Mak Mak, are taking their normal free flow format, and spicing things up a notch via way of colour, frivolity and music. 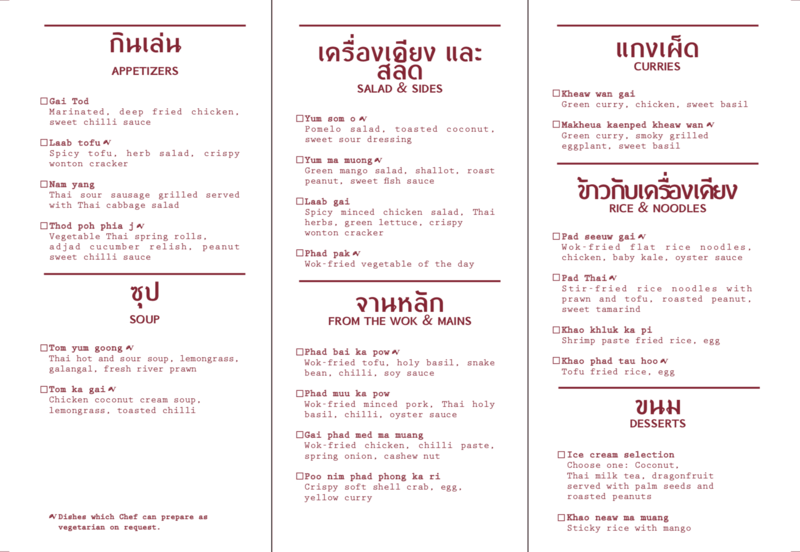 And while the water fights are best left outside the hidden Landmark restaurant, inside, guests can enjoy unlimited amounts of classic Thai starters, soups, salads, curries, stir fries, and of course, sweets for HK$298 + 10%. Add on free flow for $200+ 10% at the venue, which includes free-flow of Veuve Clicquot, Aperol Spritz and more. Did we mention the DIY face colour kits? The fun starts at 12 noon and ends at 3pm.